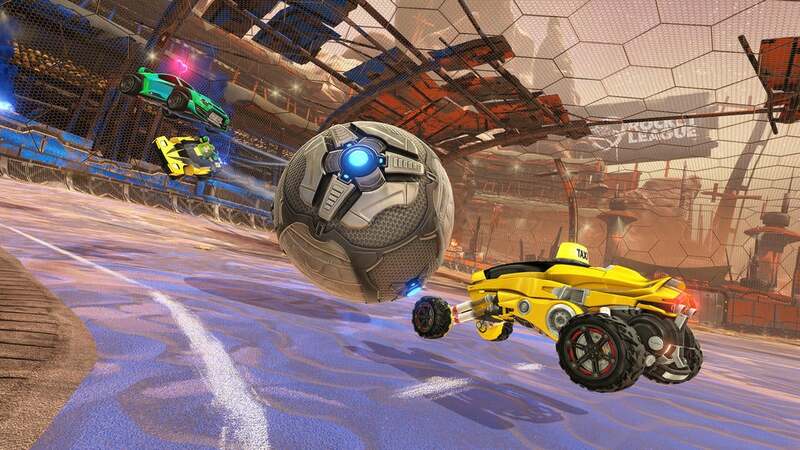 This weekend is a special one for Rocket League esports, when the Rocket League Championship Series (RLCS) International Live Finals comes to the Avalon Theater in Hollywood on Saturday and Sunday, August 6 and 7. The top 4 RLCS teams from each region are flying out in-person to answer an age-old question: who’s the best? In anticipation of getting that answer, we’re delving into the backgrounds of two of the most popular players in the world. One of the most prolific faces in Rocket League is Kronovi, aka Cameron Bills, who represents the well-known professional esports team, iBuyPower Cosmic. Not only is Kronovi and his team one of the best that North America has to offer, but he also carries a solid year of live and online competitions where he has won thousands of dollars and even a brand-new BMW. What makes Kronovi who he is as a player and a person? What motivates him and where does he want to go next? Watch the video below and find out. Mock-It Esports is no stranger to the competitive world of Rocket League, and their “Mock-it EU” counterparts are gunning for this weekend’s $55,000 prize pool and championship trophy. Philip Paschmeyer, better known as Paschy90, is a German Rocket League pro with a well-rounded approach to both his life and his play-style. What fuels Philip’s passion for Rocket League and what are his expectations for RLCS? The profile below explains it all. Kronovi and Paschy are just two of the 20-plus Rocket League pros traveling to the RLCS Finals in Hollywood this weekend. Catch it live on Saturday and Sunday, starting at 10am, to see how it all shakes out, and don’t forget to tune-in on sunday at approximately 12pm for a world-exclusive announcement that should be a lot of fun. See you then!